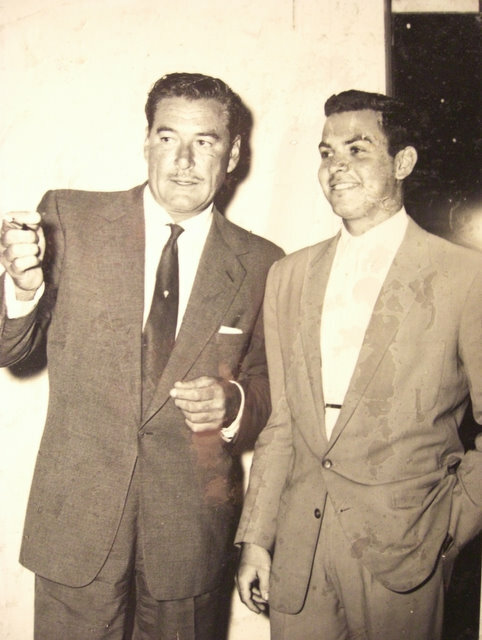 Guillo Carias started musical studies with his father, whom was himself a pianist. 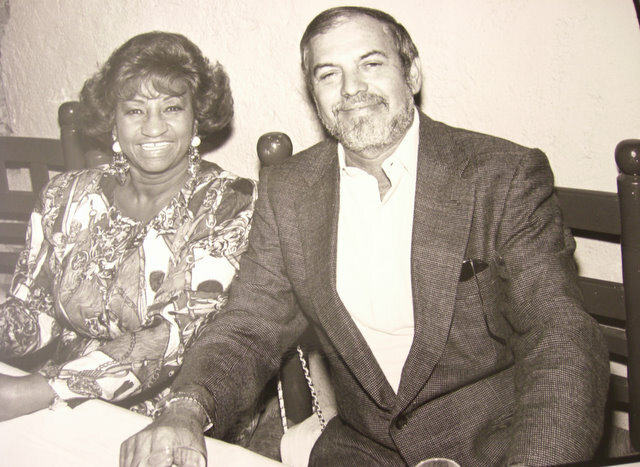 He continued his musical studies at the Music Conservatory of Santo Domingo, Dominican Republic and later graduated from the University of Chicago Conservatory Extension as an orchestra arranger. 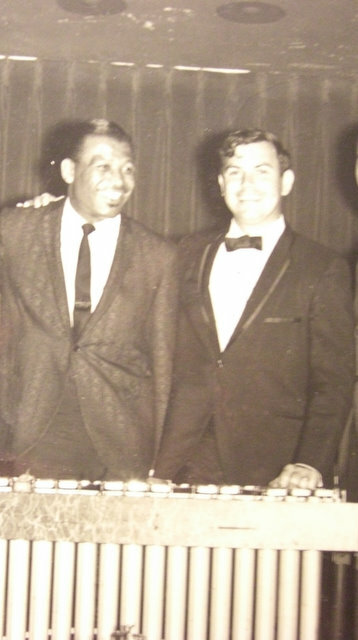 In 1964 he moved to Puerto Rico and studied at the Puerto Rico Music Conservatory, University of Rio Piedras, with principal trumpet player for the New York Symphony Orchestra Maestro Harry Glantz, and trumpet player for the New York Metropolitan Orchestra Jack Holland. 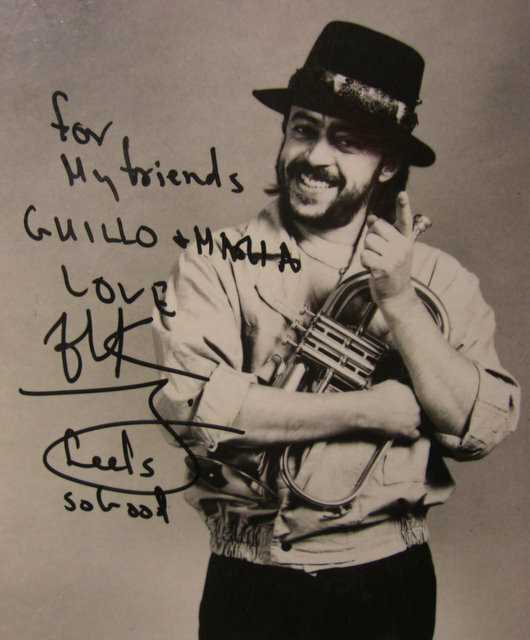 He was chosen by Maestro Pablo Casals, Dean of the Conservatory of Puerto Rico, to play the Concerto for Trumpet in Bb by Joseph Haydn with the Casals Festival Orchestra, for that year’s graduation ceremony. 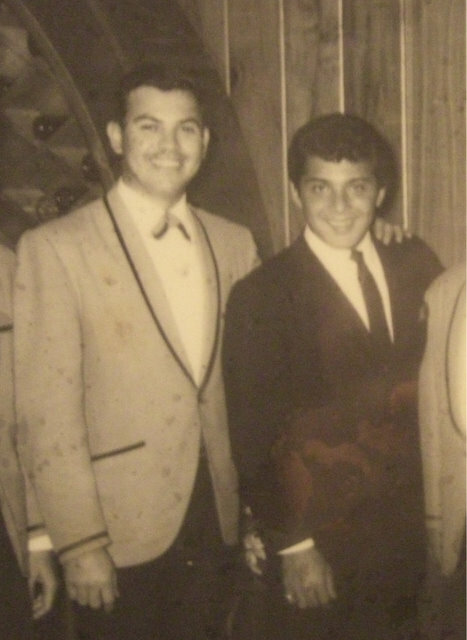 · Presented with the Distinguished Visitor Award by the governor of Puerto Rico for winning 1st place as Musical Director in the International Song and Voice Festival of Puerto Rico. 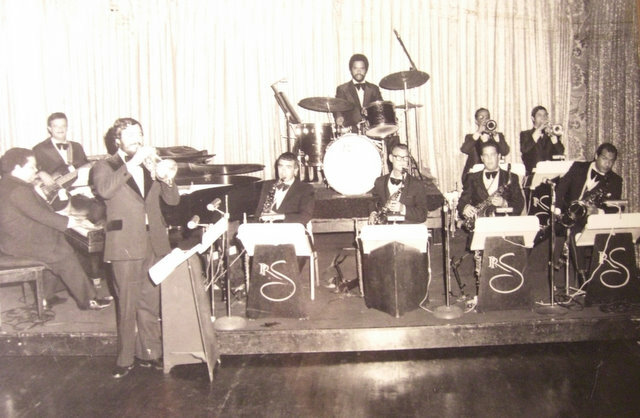 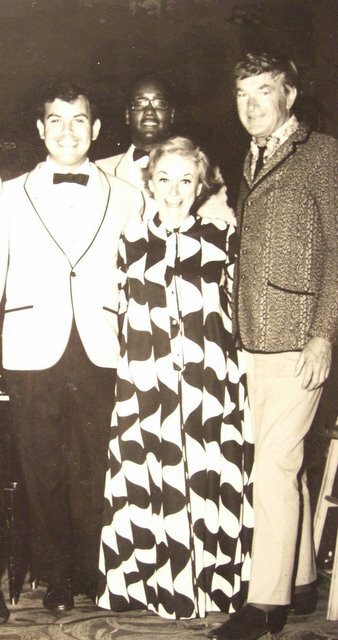 · While in Puerto Rico, conducted for big singing stars including Sammy Davis Jr., Caroll Chaney, Phillys Diller, The Soul Train Dancers, and many others. 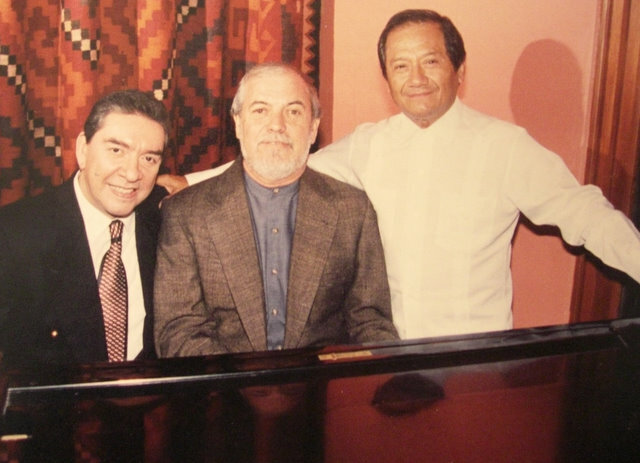 · Invited to perform by Bob James with himself at the Instituto Dominico-Americano. 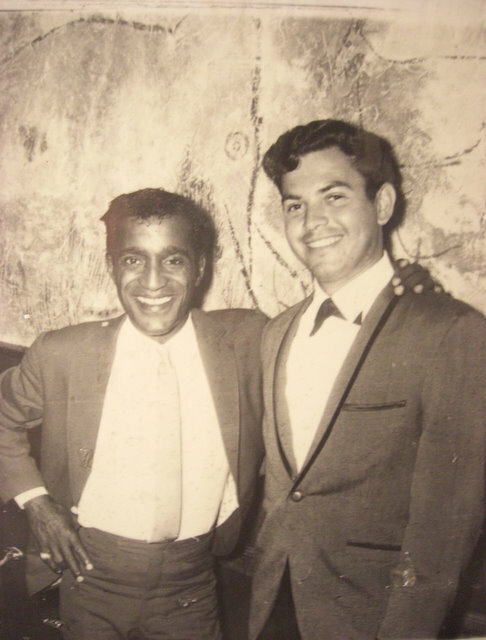 Guillo Carias & Sammy Davis Jr.